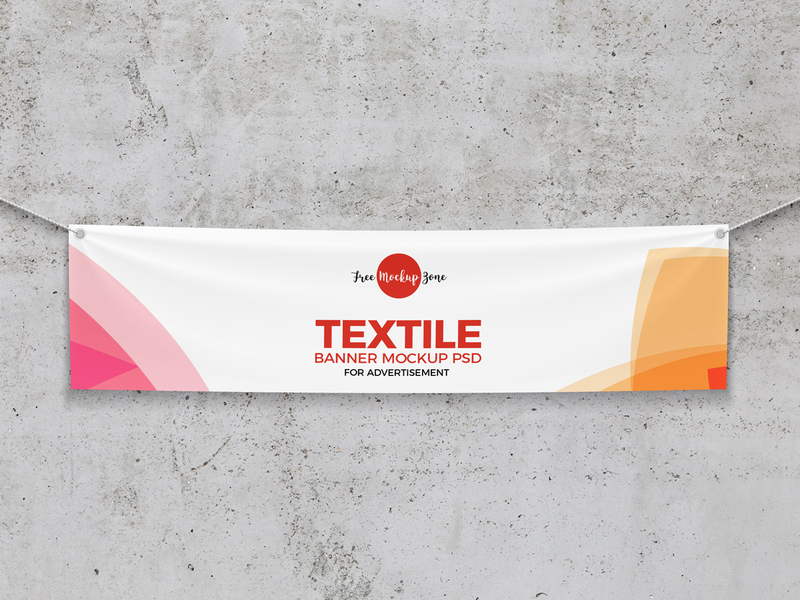 Create a realistic presentation of your outdoor and indoor advertisement designs with this Free Elegant Textile Banner Mockup PSD For Advertisement 2018. The editable layered format allow you to make changes according to your requirement. Background color can be change easily, even you can place your own background image according to theme. 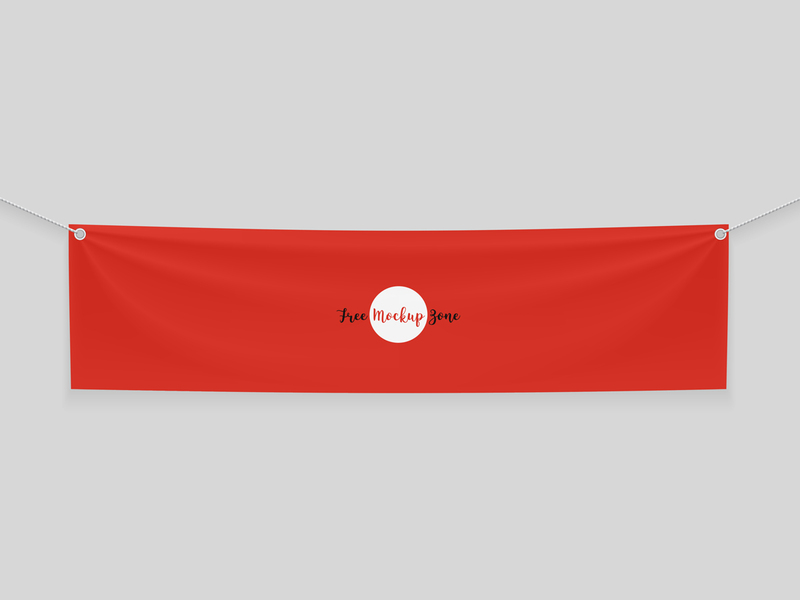 Feel free to download and get connected with us for more awesome free advertisement mockups.